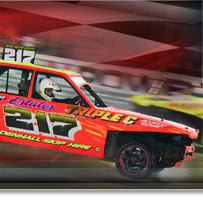 Hednesford Hills Raceway has over 50 years of motorsport history and is the fastest quarter-mile oval in Europe, with the speeds many cars achieve around its fearsome steeply banked turns really having to be seen to be believed! 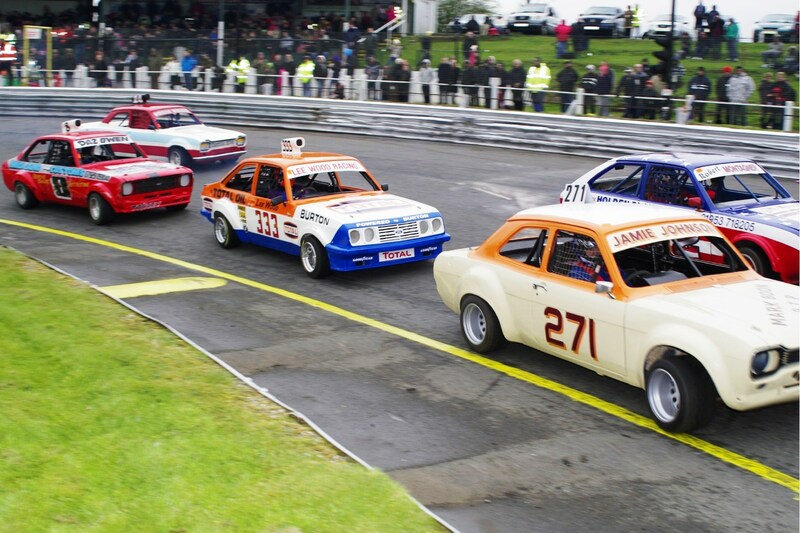 Since the 1950's Hednesford has provided stunning racing and great entertainment from Stock Cars, Hot Rods and Bangers in equal measure with a huge variety of other attractions in between. Some of the biggest events in the sport of short oval racing take place at the venue, with the annual Bill Morris Veterans Day and Civil War seeing huge grids of cars raced to destruction, while the sky is lit up every Bonfire weekend with one of the Midlands’ biggest firework displays. One of the most spectacular events of the year is the annual National Championship Weekend at the beginning of August each year, whilst the annual Caravan Grand Prix on May Day Bank Holiday Monday always supplies the huge Bank Holiday crowd some incredible, not to be missed action. The circuit was built in 1952 utilising the site of a former reservoir. The track is a full quarter mile length oval, with two banked corners, and a tarmac track surface surrounded by an armco safety fence. With the track built at the base of the reservoir, it has the advantage of being at the bottom of a large "bowl" and means that viewing is superb all around the track from its grass banks and two covered grandstands, and there are excellent facilities to ensure a great day out for all the family. The track is situated high on Cannock Chase just one mile from the town of Hednesford in Staffordshire, and is easily accessible from the M6, M6 Toll and A5. 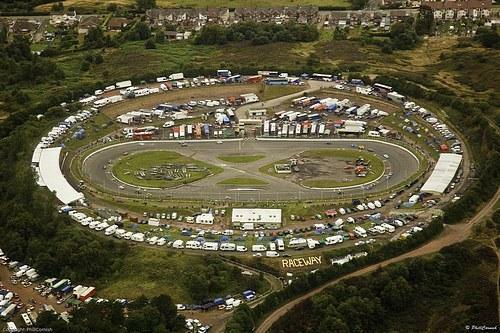 Hednesford Hills Raceway, Reservoir Road, Hednesford, Cannock, Staffordshire, WS12 1BF.